How is my Housekeeper assigned? What experience do Housekeepers have? Is my housekeeper well looked after? 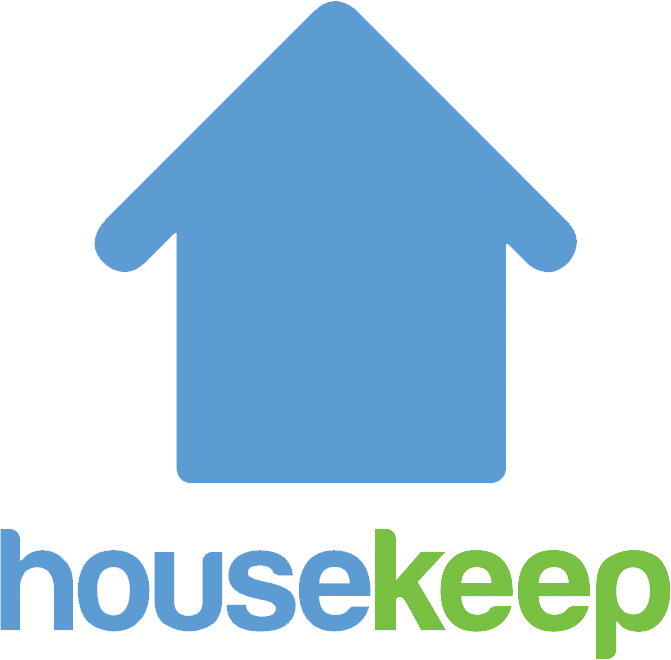 Can I pay my Housekeeper London Living Wage? Is my Housekeeper comfortable with pets? Can I request only female Housekeepers? What happens when my housekeeper is away? Will I always have the same Housekeeper? Yes, if you select a regular weekly or fortnightly clean clean, we'll match you with a Housekeeper who can come to you on a recurring basis. If they’re ever away, you can choose to have a temporary, cover cleaner via your online account. How do I rate my Housekeeper? Is there a long-term contract or cancellation fee?